The Diamond Group Home Inspections, Inc.
Comfy House Conservation Services, Inc. Comment: looking to buy a home. Comment: Previous 3 story, brick building converted into 3 apartments. We are doing a lease-purchase, seller financed. I want to know condition of roof, basement, foundation, electrical before we sign an agreement. ABC Green Properties & Energy Options, Inc.
Butler Home Inspectors are rated 4.89 out of 5 based on 384 reviews of 15 pros. 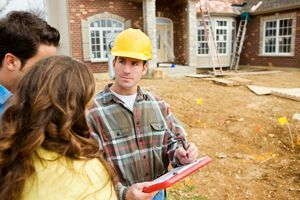 Not Looking for Home Inspection Contractors in Butler, PA?